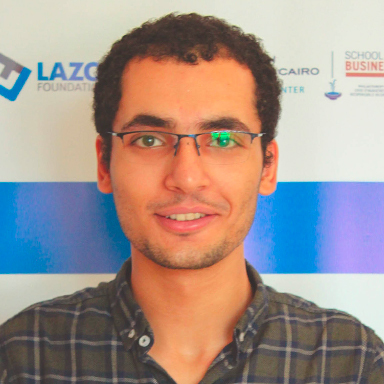 Ayman has a bachelor’s degree in political science from Cairo University and a degree in liberal arts from Cairo Institute for Liberal Arts and Sciences. He is interested in different forms of learning experiences, and has been involved in a number of alternative educational and research projects. One of these projects is Mubtadaa’, which aims to use alternative pedagogies to introduce social sciences and humanities to teens between the ages of 14 and 18. He has been working as a translator for more than two years, and believes in the beauty of the translation process.